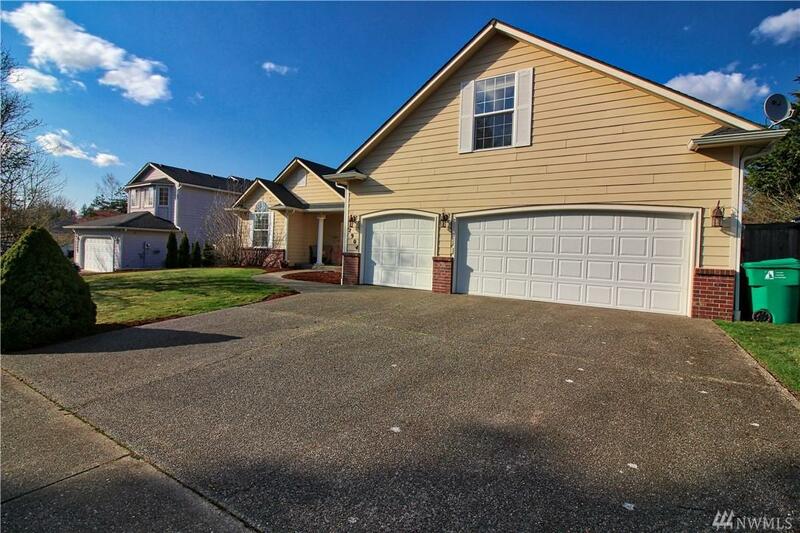 Spacious home with 3 bedrooms plus large bonus room and den/office with French door. 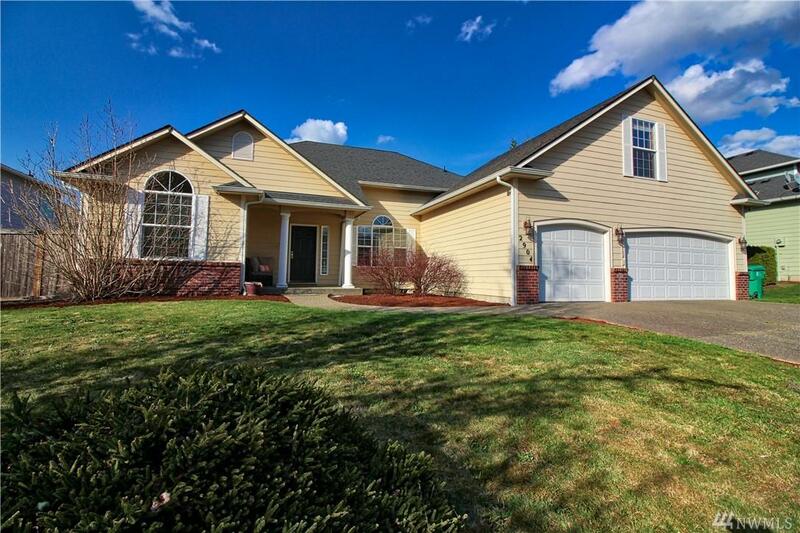 Features vaulted ceilings and open concept living room, kitchen with eating area and formal dining room. 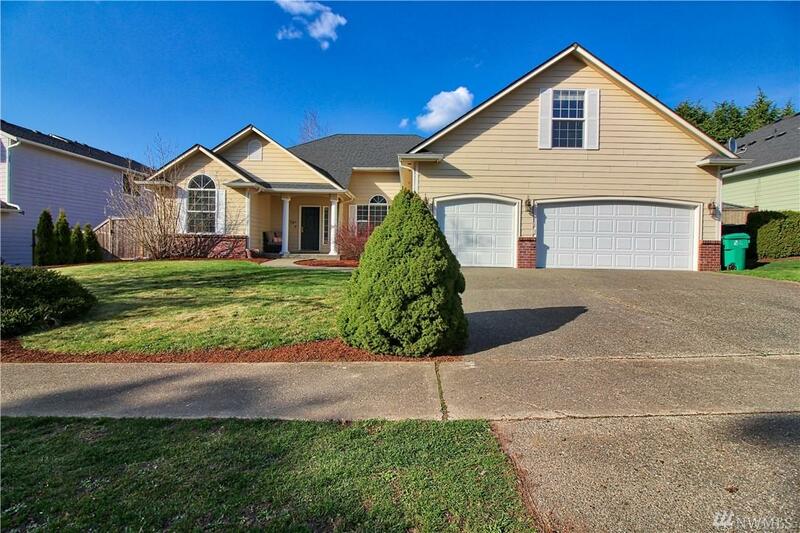 Hardwood floors, gas fireplace, lots of light with extra windows. Master features large 5 piece bathroom. 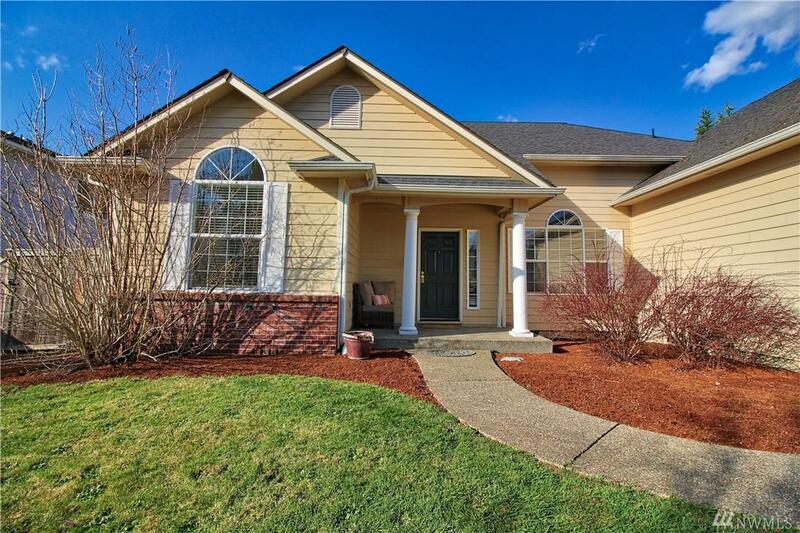 Convenient location to shopping, I-5, JBLM and Olympia Schools.